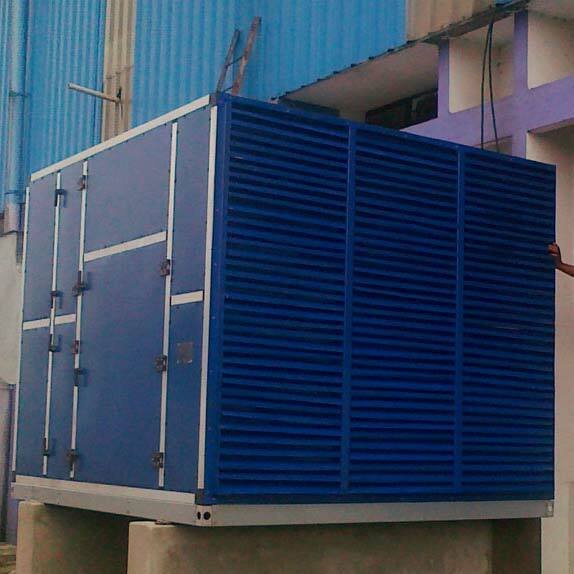 Based in West Bengal, India, we are a renowned Manufacturer and Supplier of Single Skin Air Handling Unit. Our experienced engineers design Single Skin Air Handling Unit adhering to set industry standards. The air handling unit is available in customized specifications to meet pharmaceutical industry requirements. It has an aluminium profile structure with and without thermal break and single skin panels made of PCGI, Al, or SS. This AHU is powered with highly efficient Kruger/Necotra make blower, Freudenberg make filters & CG, Kirloskar or ABB make motor. Our Single Skin Air Handling Unit comes in capacity range from 500 cfm to 30000 cfm with required static pressure. On demand these units can be double skined also.